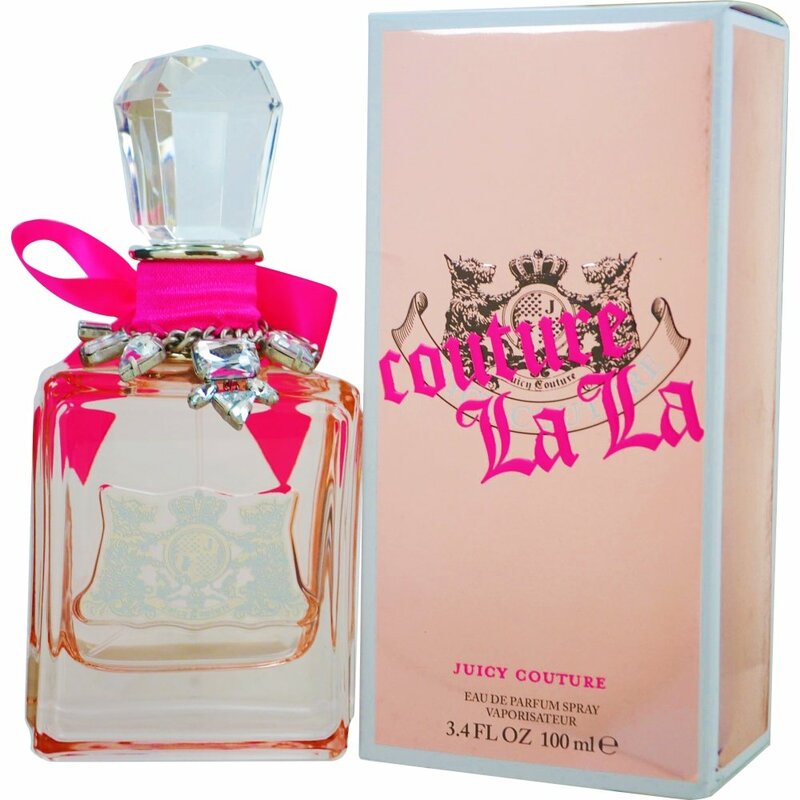 Juicy Couture launches Couture La La, a new fragrance, in late November 2012. This fragrance is in a way a tribute to the Juicy Couture debut from 2006, since it is announced as its punk-rock, more up-to-date version. Couture La La embodies free spirited and effortlessly glamorous women.